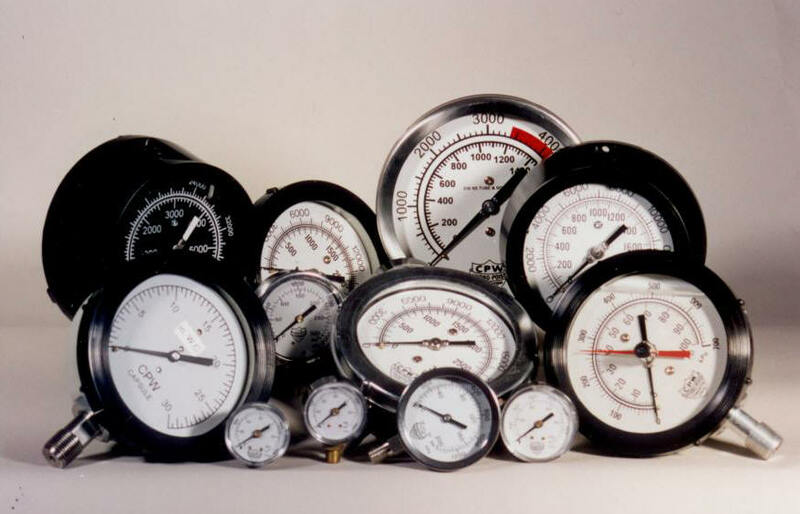 CPW produces a wide range of quality pressure gauges and related accessories, from a selection of 1.5", 2" and 2.5" gauges to our many models of 4.5" and our 6" sizes. Because we keep an extensive in-house inventory, orders are normally shipped within 24 hours of receipt. CPW computer designs and produces an assortment of custom dials to meet customer demands. To design, fabricate and assemble a gauge with a custom dial will generally take 3 days. CPW gauges are available through a vast and ever-growing network of dealers and distributors throughout the world.